Paramedics at scene tell Brussels criminal court they found man and woman dead in museum entrance hall. 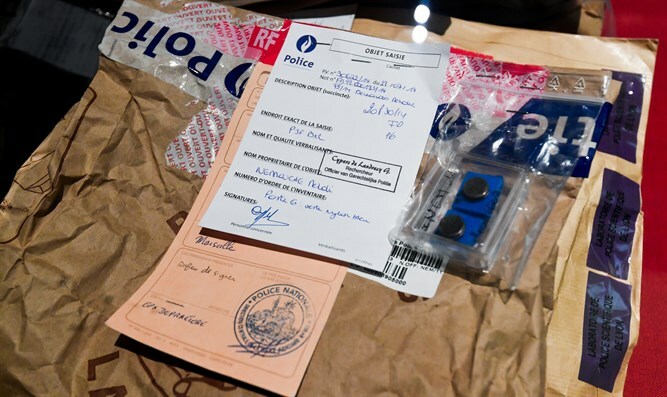 Victims of the Jewish museum attack in Brussels were shot with "surgical" precision, first responders said Monday at the trial of French national Mehdi Nemmouche. Nemmouche, 33, the alleged jihadist gunman, faces life in prison if convicted of the charges of murdering four people during the anti-Semitic attack on May 24, 2014. Paramedics who attended the scene told the Brussels criminal court they first found a man and woman dead in the museum's entrance hall. Each had been shot in the head at point blank range. Inside the museum reception they then found a third victim who was "unconscious and shaking violently" before sedating him in order to provide first aid. The victim was a young man with "a bullet in the middle of the head", first responder Benoit Claessens said, pointing to the space between both eyes. "This precision was surgical," Claessens told the court, as he struggled to maintain his composure. Charlyne Lietard, a nurse in the same rescue team, echoed his comments. "These are people who appear to have been executed, given the precision of the shots," Lietard told the court. Both emergency workers described entering a "shocking" scene where it was stressful to work because they did not know whether the gunman was still present. It was only later that witnesses said the gunman had fled, disappearing into the crowd outside, carrying the two dark bags he had arrived with. The two bodies in the entrance hall were identified as Emmanuel Riva and his wife Miriam. The third victim was Alexandre Strens, 26, who died in hospital two weeks later. Emergency workers later found a fourth body, that of French museum volunteer Dominique Sabrier, 60. 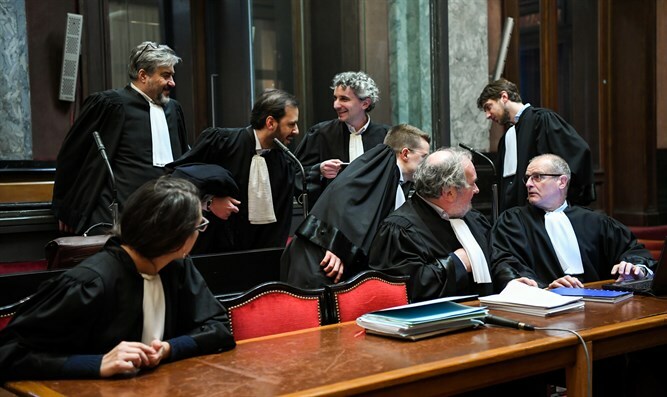 Nacer Bendrer, a 30-year-old fellow Frenchman who allegedly supplied Nemmouche with the weapons, also faces life in prison if convicted of the same charge of terrorist murder. Investigators said Nemmouche attacked the museum shortly after returning from Syria, where he had allegedly fought on behalf of jihadist groups. Six days after the attack, Nemmouche was arrested in the southern French port city of Marseille. Bendrer was arrested in Marseille in December 2014. The trial is due to last until the end of February or early March. Both defendants were present in court on Monday, as they have been since the trial started on January 10.